A 75-year-old homeowner killed an intruder during a Black Friday shooting in a Detroit neighborhood last week. A Black Friday shooting has left one suspect dead and another on the run after the two encountered an armed 75-year-old homeowner in Detroit. 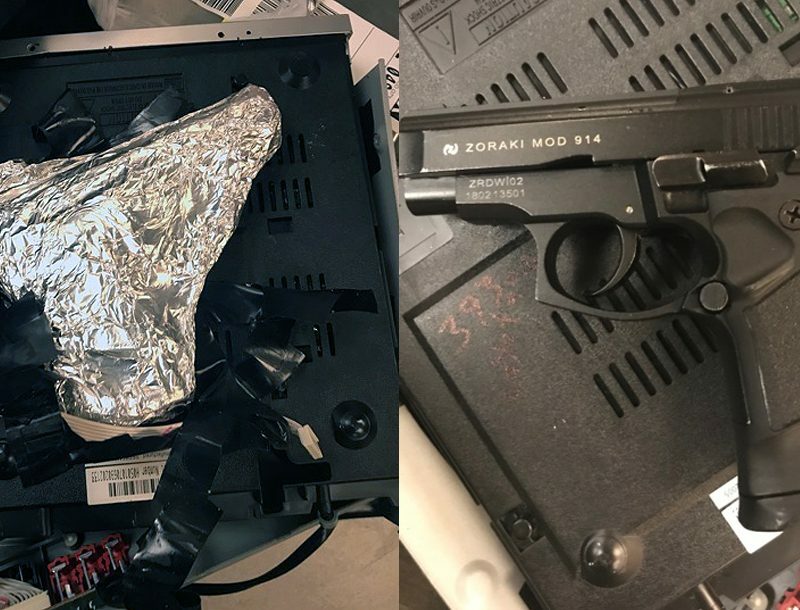 MLive.com reports that the two suspects, between the ages of 16 and 18, broke into a home in the 16000 block of Lyndon Street on the city’s west side at around 3 a.m. The homeowner heard the commotion, armed himself and went to investigate. That’s when he encountered the two intruders. The second suspect managed to get away and is currently wanted by Detroit police. 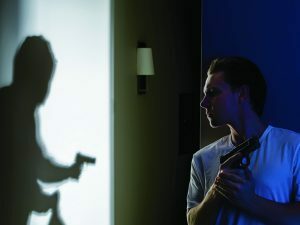 According to Guns.com, the homeowner is cooperating fully with the investigation, and no charges are expected to be filed against him. 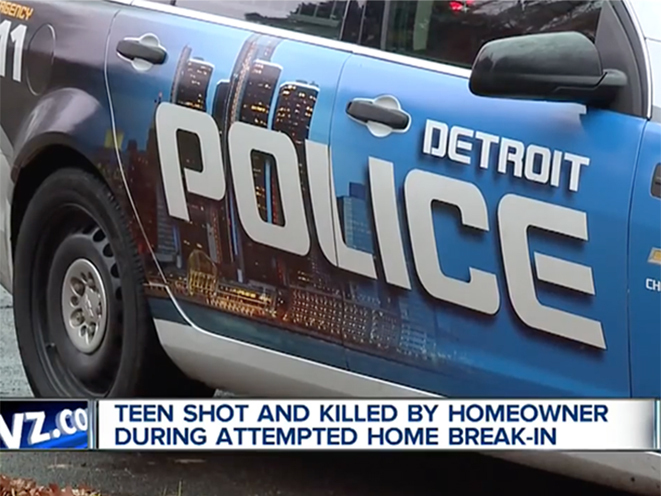 “There’s no reason for anyone to violate the rights of a senior citizen, women, children, and try to break into their homes,” the unidentified neighborhood security chairman for Grandmont area, where the shooting occurred, told WXYZ.